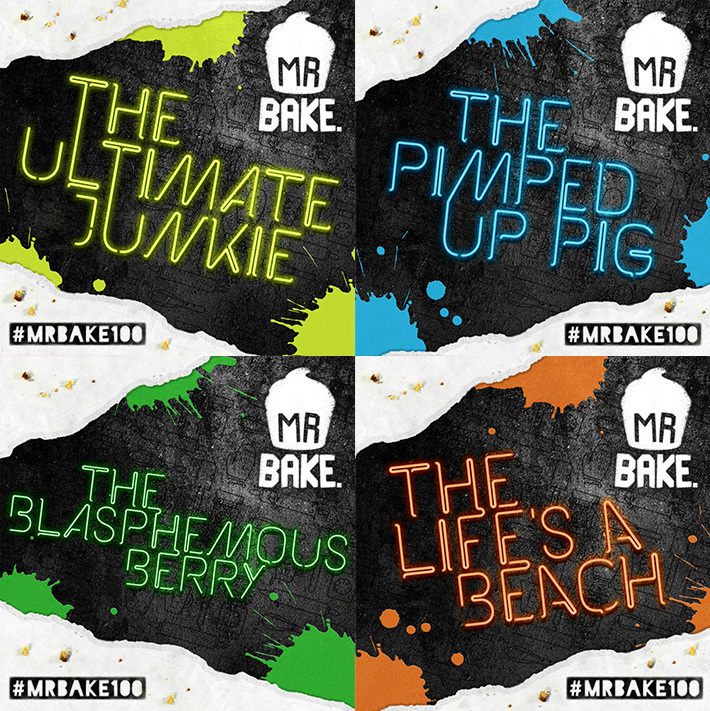 Brighton based bakery Mr Bake love to do things differently. All of their bakes are ‘brash and bold’ but none more so than their signature CroDough, a mixture of a croissant and doughnut. 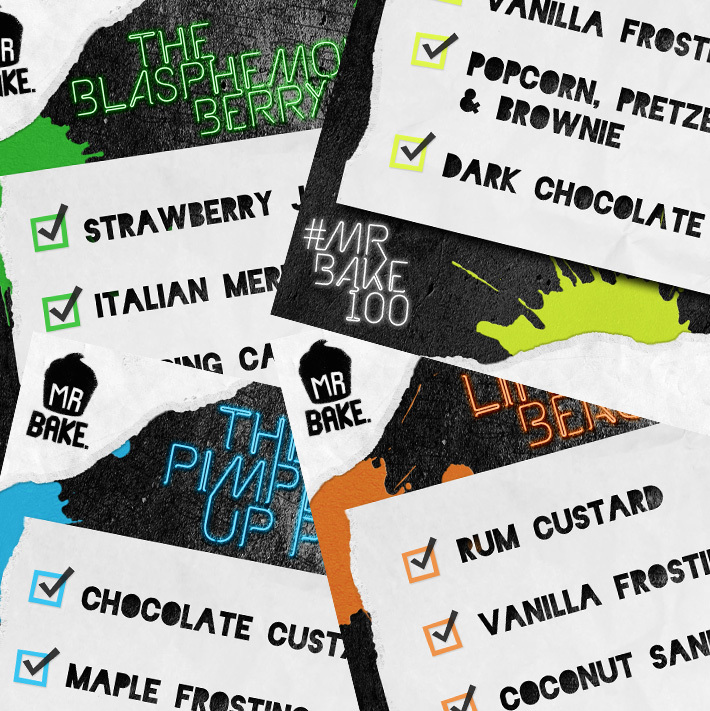 In order to celebrate the popularity of their product, the guys at Mr Bake decided to create a pop-up shop to sell 100 CroDoughs in one day. 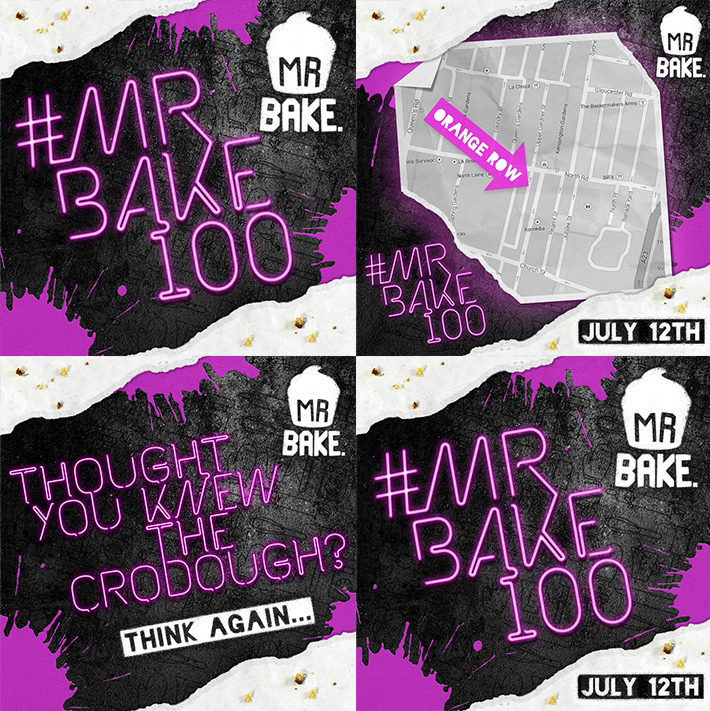 In the run up to the day Mr Bake started a social media campaign and enlisted me to help create a set of social images to help generate a buzz with the hashtag #MrBake100. 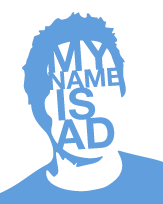 My brief was to create something ‘rebellious, colourful and urban’ that would capture the imagination of their followers and build excitement. The images were released on Twitter, Facebook and Instagram and were shared extensively. On the day of the pop-up the CroDoughs sold out in record time and I can personally vouch for how delicious they were!